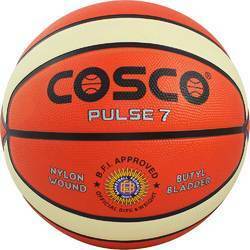 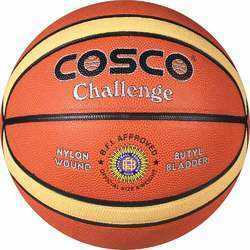 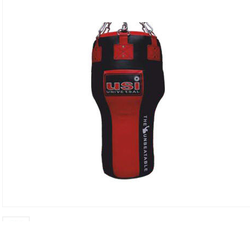 Wide Body with Isometric head, Tempered Steel Shaft, Multi Colored with Gut and Full Cover. 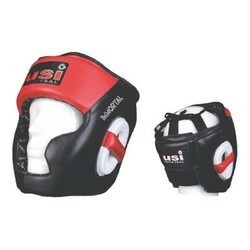 Direct hits to the face. 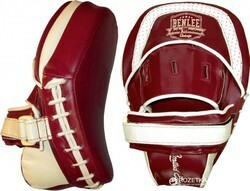 Adjustable lace top & rear of vision. 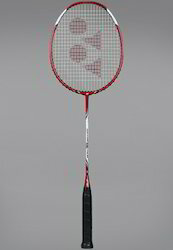 Game Zone presents best location to purchase Badminton Racquets - B RQTS NS 2000 at very low budget. 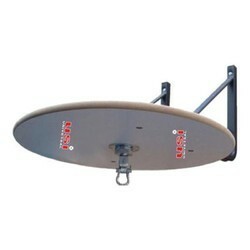 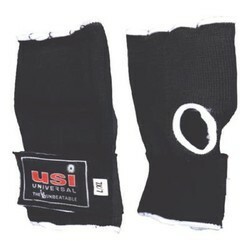 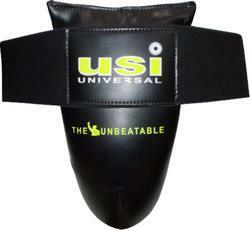 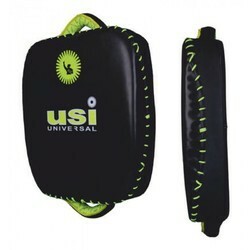 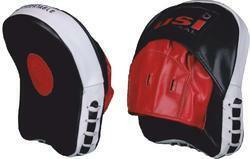 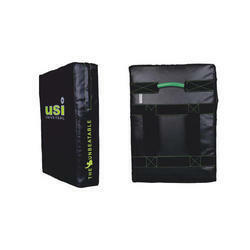 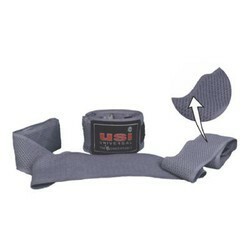 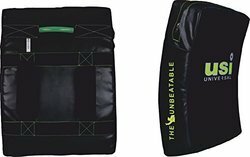 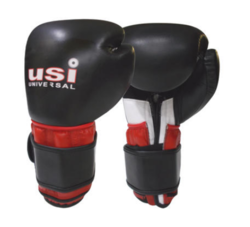 Universal Sports Industries Boxing Gears are Indian Manufactured Gears. 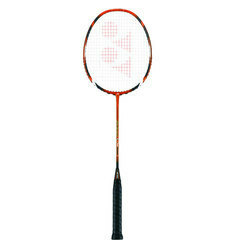 Game Zone presents best location to purchase Badminton Racquets - B RQTS CAB 8000 LT at very low budget. 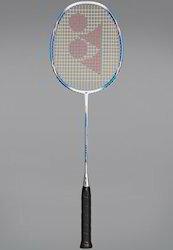 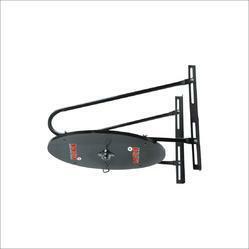 Game Zone presents best location to purchase Badminton Racquets - B RQTS NS ALPHA at very low budget. 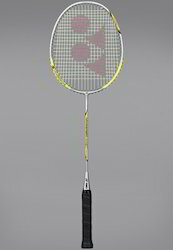 Game Zone presents best location to purchase Badminton Racquets - B RQTS NR 05 TOUR at very low budget. 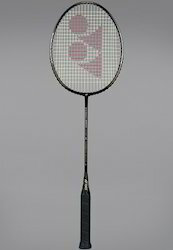 Game Zone presents best location to purchase Badminton Racquets - B RQTS ARC 5 at very low budget. 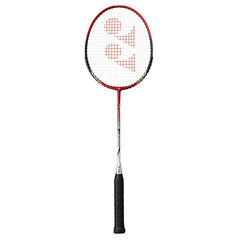 Game Zone presents best location to purchase Badminton Racquets - B RQTS ARC 5 DX at very low budget. 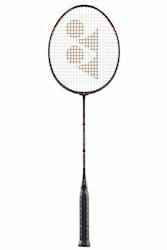 Game Zone presents best location to purchase Badminton Racquets - B RQTS VT 03 TOUR at very low budget. 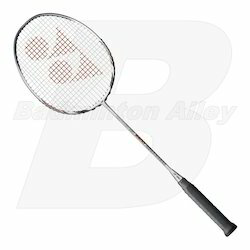 Game Zone presents best location to purchase Badminton Racquets - B RQTS ARC 10 at very low budget. 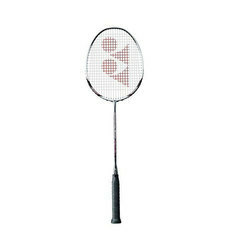 Game Zone presents best location to purchase Badminton Racquets - B RQTS NS 5500 at very low budget. 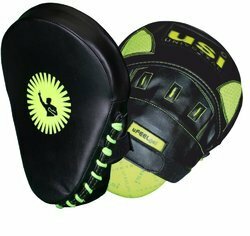 Strong PU Construction & Fitted on a Metal frameTarget spots for practicing Uppercut, Hook & Side blowWt. 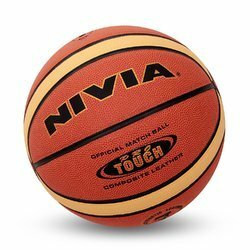 Apx. 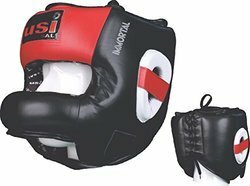 : 13 kgs. 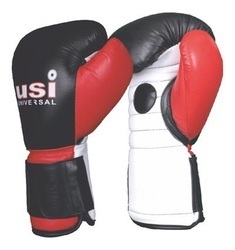 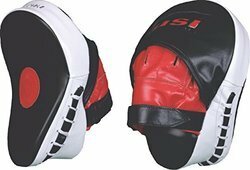 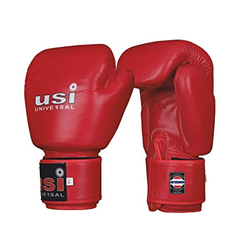 Universal Sports Industries Boxing Gloves are Indian Manufactured Gloves.